Industry insiders claim that the Samsung Galaxy Note10 will come with a 6.66 display next year. So, Samsung is preparing to make the Galaxy Note 10 display even larger than before. Background: Earlier report, from last month, suggested that the Galaxy Note 10 carries the 'Da Vinci' codename. 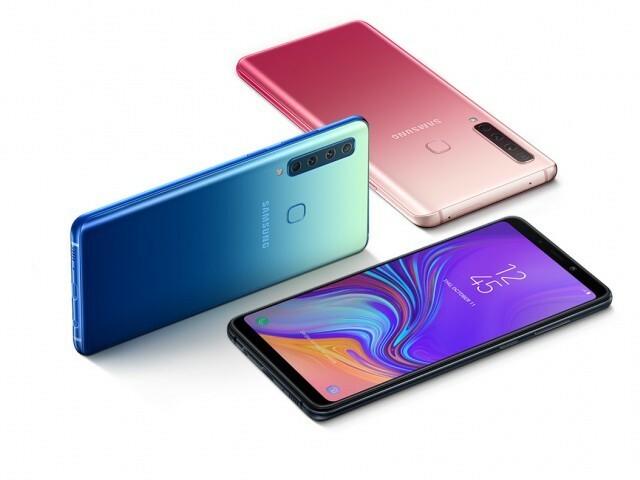 Even though the Note 10 is about a year away and a lot could change between now and then, the display size is unlikely to change. Now the Galaxy Note 10's display will probably sport a different aspect ratio than the Galaxy Note 9's, as the Galaxy S10 is rumored to arrive with a display with an aspect ratio of 19:9, instead of 18.5:9 as is the case with the Galaxy S9, S9 Plus, and the Note 9. Ice Universe went on to say that a bigger screen size doesn't necessarily mean the Note 10 will have a bigger footprint than the Note 9. According to Samsung, the Galaxy Note 9 needed 54 days to hit the aforementioned milestone. In other words, the Note 10 would come out with a higher screen-to-body ratio than Note 9, for example. Samsung hasn't been afraid of increasing the display size of a device in the past and it looks like the company plans to continue that tradition. Samsung will start selling this phone in select markets in the coming weeks, which will vary for each country. One thing is for sure, though, the Galaxy S10, S10 Plus, and Note 10 will be quite similar in terms of the design, as Samsung has been using the same design language for its flagship lineup of devices for years now. As per the rumours, Samsung is rumoured to announce the Galaxy S10 in January or February. It might also be a jumping point for the so-called Galaxy F foldable tablet phone.